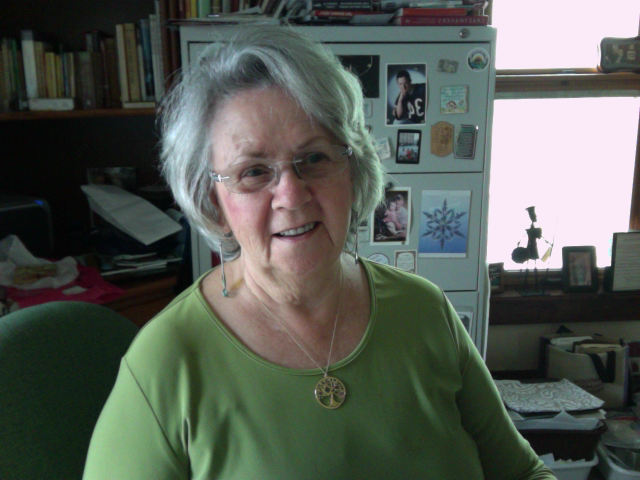 Review – Halo Found Hope – a memoir by Helo Matzelle – Activating Faith! Hope! Hope is what Christmas is about. Hope is what we all need – not at one time or another but every day. Helo has, and is living that. Many of you are well aware (perhaps personally aware) that the major holidays and particularly Christmas can be depressing and hope-less feeling. Whatever your circumstances or difficulties, I would encourage reading and sharing the story of Helo Matzelle. It has the potential to change your life, and the lives of others through you. Helo allowed her life to be changed and used for God’s glory at the shocking diagnosis, through surgery, and despite on-going changes and challenges of an adapted new-normal. This tender and personal story has a lot to offer. A prayer answer from God in one of the final chapters says it for me: I loved you yesterday, I love you today, I will love you tomorrow. We all have different crosses to bear, some from yesterday we continue to drag along, some from today we struggle over, and we even worry about those that have not yet (but might) appear. I’ve had the experience of a loved one’s diagnosis that make you look at every area of life, and obsess over what will happen next and how will we all bear it. Helo gave us the gift of sharing her personal journey as she would share with a friend. Helo’s story helps me to understand the physical trials of many I can tell are disabled and, as meaningful to me, those who are disabled though not visibly. How many of us have seen some apparently healthy looking person hop in or out of a car at a disabled spot and wondered or assumed unkind things? The prejudice and the unique opportunities Helo had in this regard following her surgery and long and arduous therapy opened my eyes to possibilities, new assumptions, and hopefully new opportunities to bless others. The details of her story are gripping, the scriptures encouraging and the quotes inspiring and thought provoking. A favorite quote “Faith is taking the first step, even when you don’t see the whole staircase.” – Martin Luther King. Sometimes, we depend too much on only our own experiences to understand, relate to, and help others. It was a blessing to read Helo’s experience, to feel as though I walked along and watched her grow through physical, spiritual, mental and emotional challenges. Sure she got discouraged, angry and emotional, but each time she also found a determination to accept her new normal and make it the best she could with God’s help. Helo found hope. I hope to find a special someone with whom to share this dynamic and faith-stretching story. But first, I need to go through all of the bookmarks I placed and copy the multiple inspiring and confirming comments and quotes to remember! Helo found hope – and now she is giving it away! 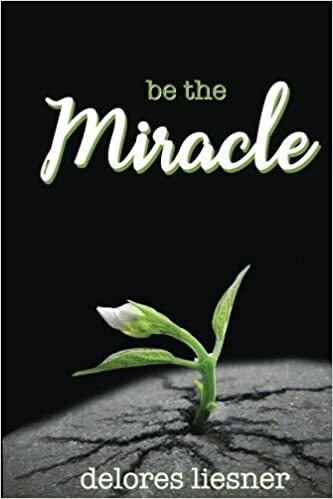 I highly recommend the book – Helo found hope – and you will too! I was given a copy of the book for my honest review. 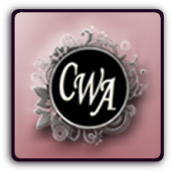 I am a member of the CWA review crew.